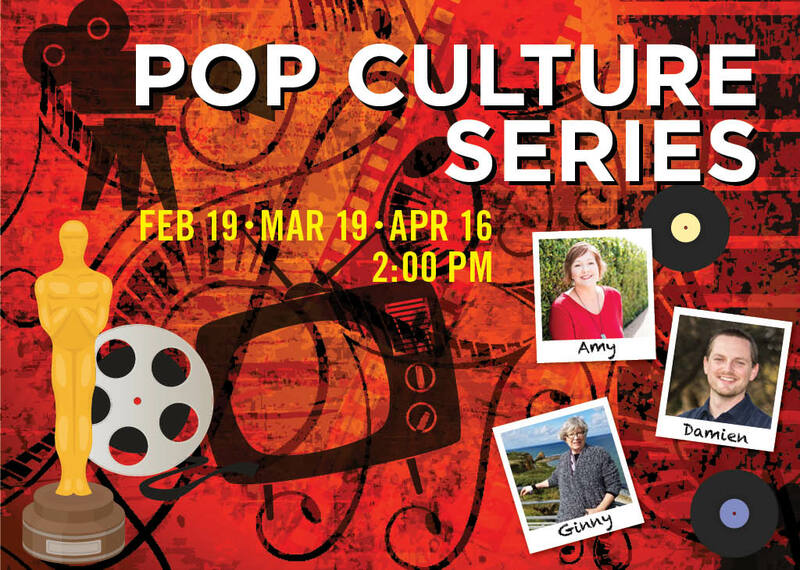 Join us for a fun and informative three-part series on the evolution of pop culture! We’ll explore movies, music and television and how they have changed through the decades. RSVP to Peg Bulger at 512-347-1700.